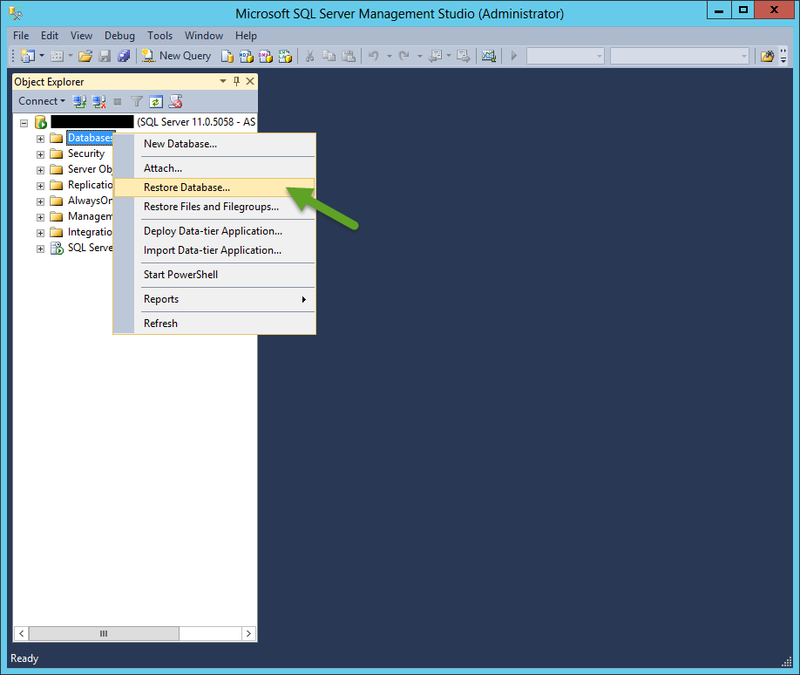 Step 1: Open SQL Server Management Studio. 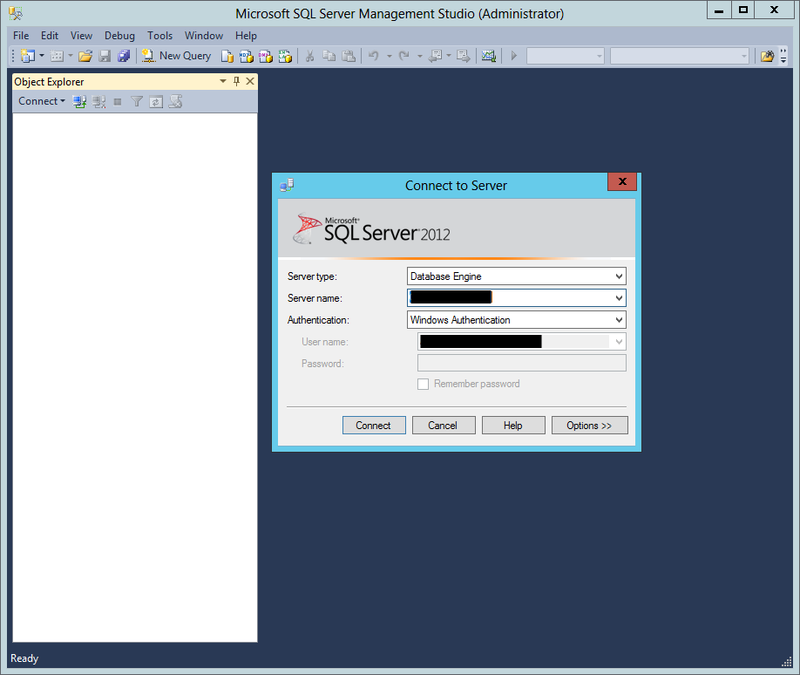 I am using SQL Server 2012 Enterprise Edition. 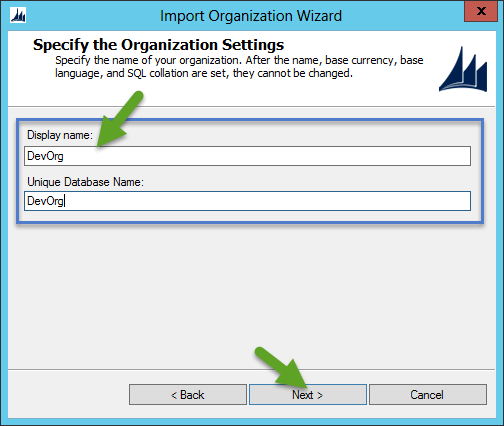 Step 2: Provide Server name, Authentication, User name and Password. Click on Connect. 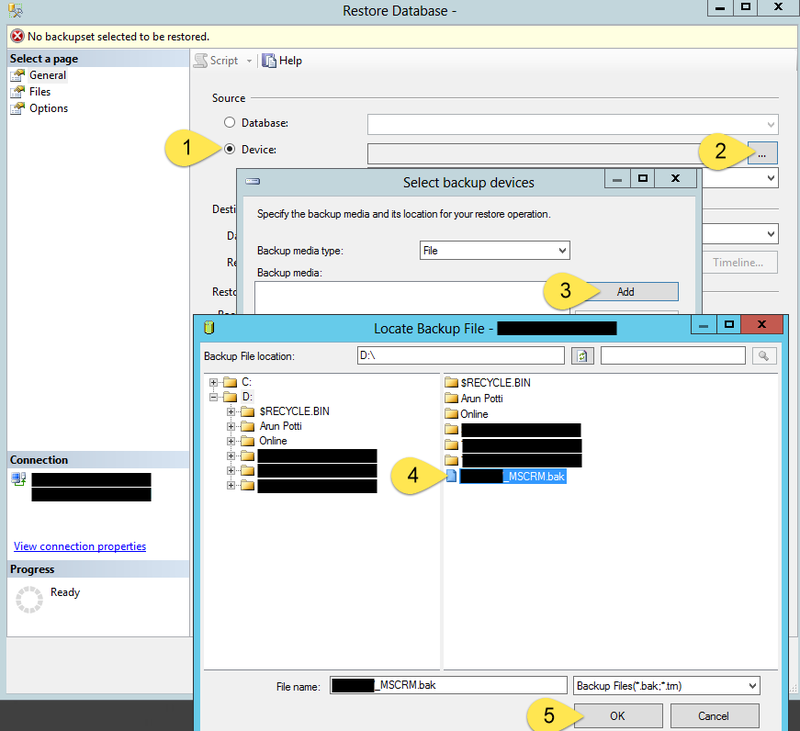 Step 3: Take Backup of the Required Organization before do this Operation. 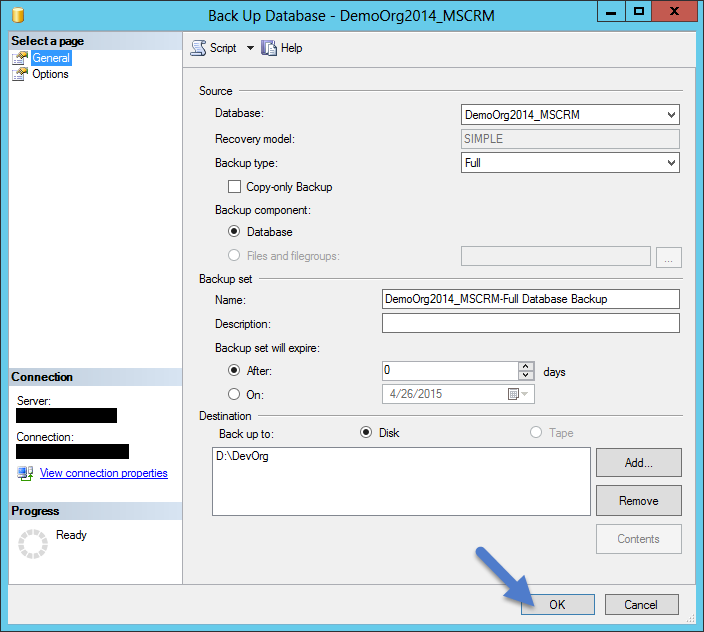 Click here to know how to take backup of MSCRM Organization database backup. 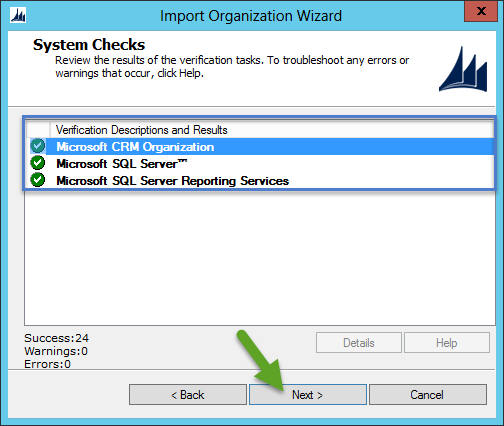 Step 4: Right Click on Databases and click on Restore Database. Click on … (Browse) button. 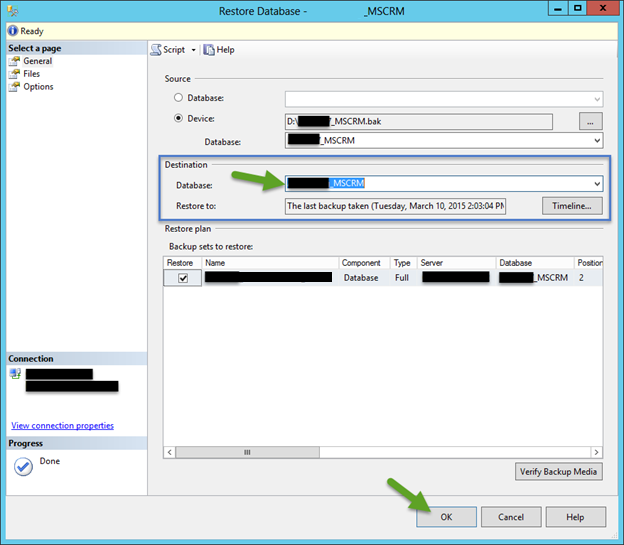 Browse bak file that you would like to create Org in MSCRM. 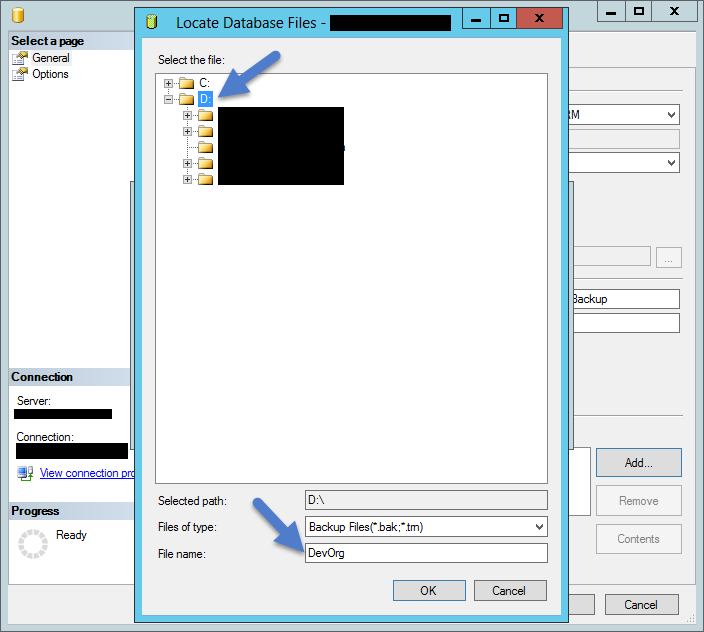 Step 6: Provide Destination Database Name that you would like to give for New CRM Organization and click ok. 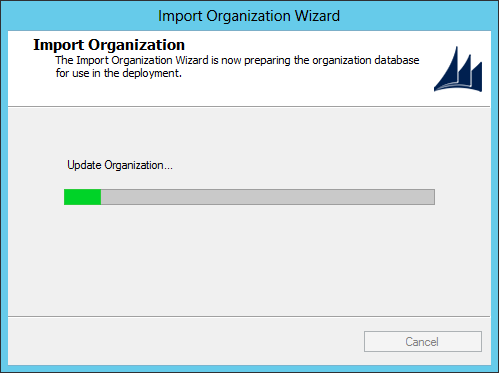 Step 7: Once the database is restored, you can see the below Message and Click on OK. 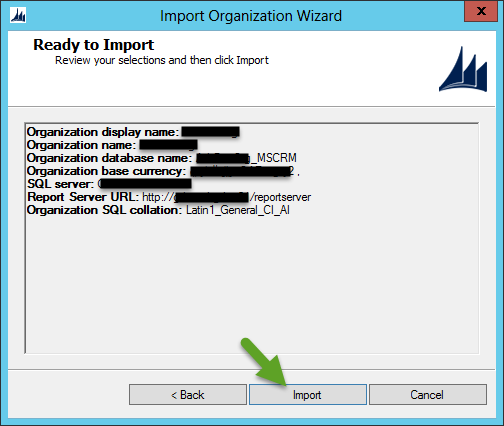 Step 8: Open CRM Deployment Manager and Click on Import Organization…. 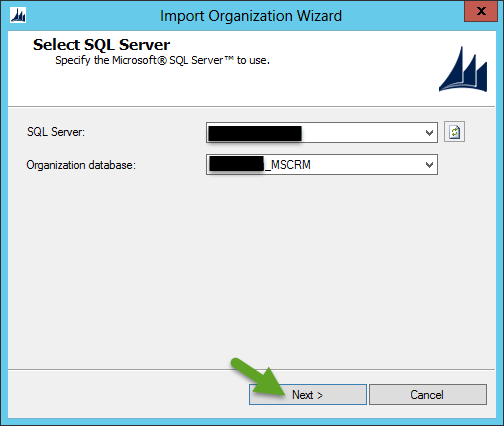 Step 9: You can see the below SQL Server and Organization database name automatically. Click Next. 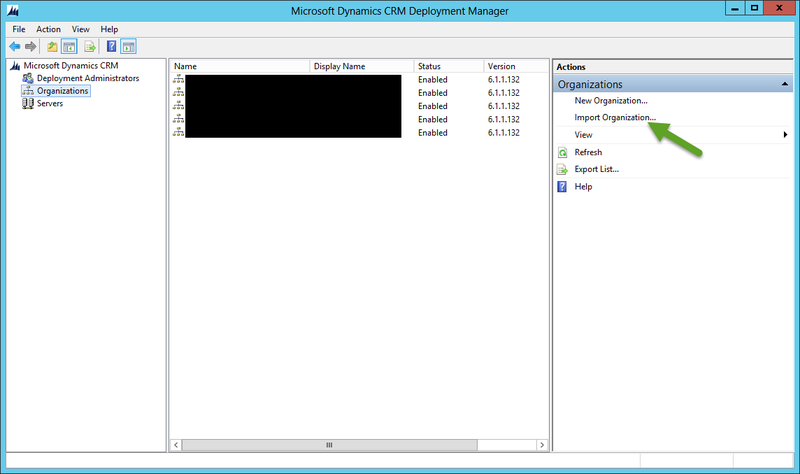 Step 10: Provide Display Name for the New CRM Organization. 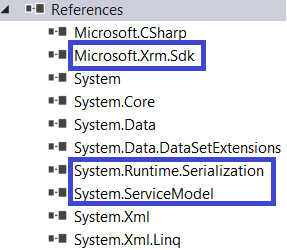 Automatically Unique Database Name will populate and Click on Next. 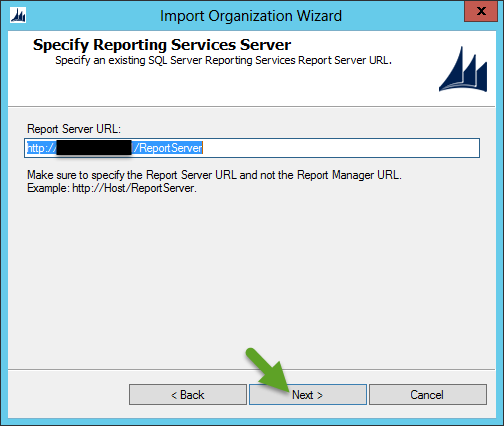 Step 11: Report Server URL will auto populate or Provide required URL. Click on Next. 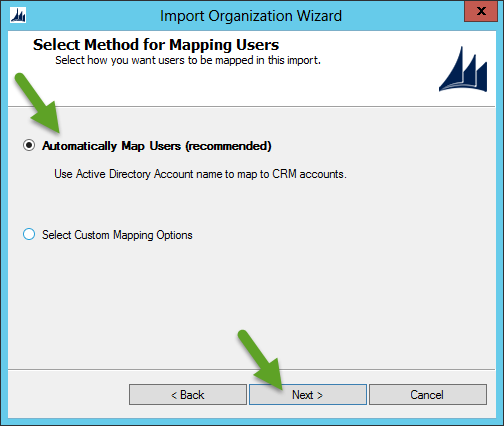 Step 12: Select Automatically Map Users, and click on Next. 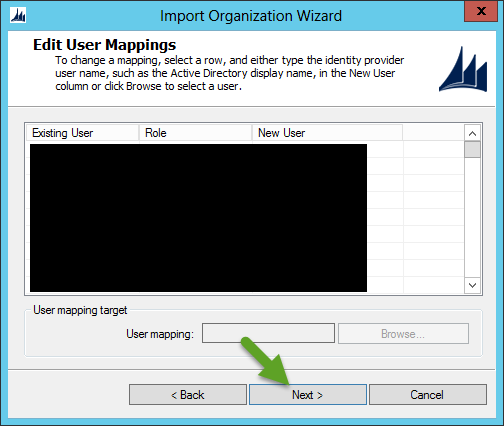 Step 13: You will see the list of Active Directory Users. Click on Next. Step 14: Click on Next. 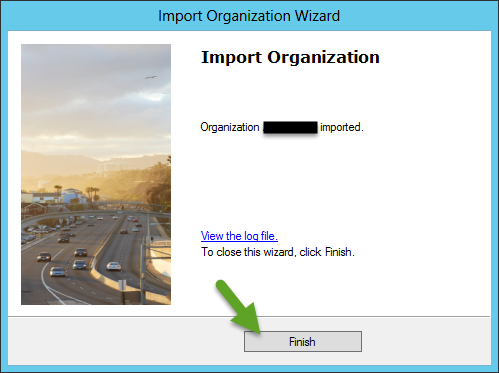 Step 15: Click on Import. Step 16: Update Organization is in Progress. Step 17: Organization imported Succesfully. Click on Finish. 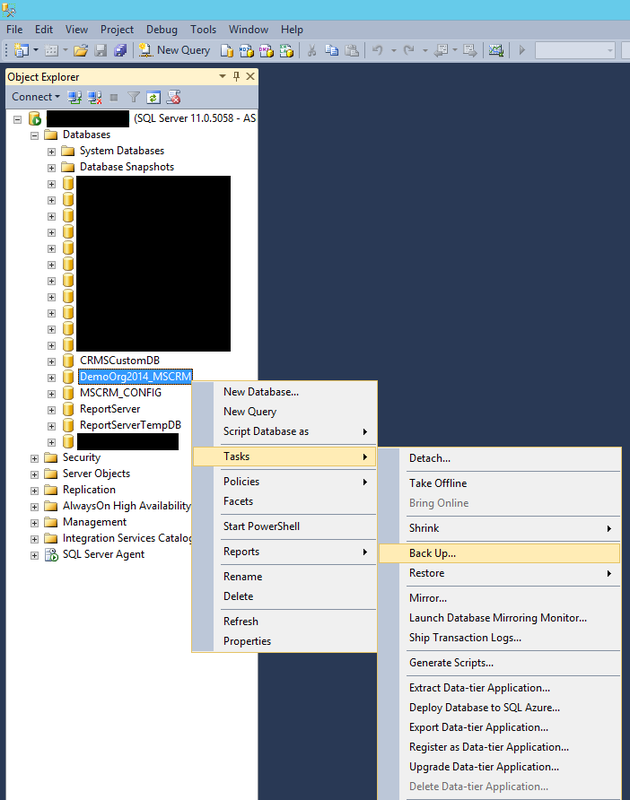 Step 18: Goto CRM Deployment Manager and browse for the Organization that you created. Click on Remove to delete native path. 2. Click on Add to add new Destination Path. Click on Ellipsis (…) button. 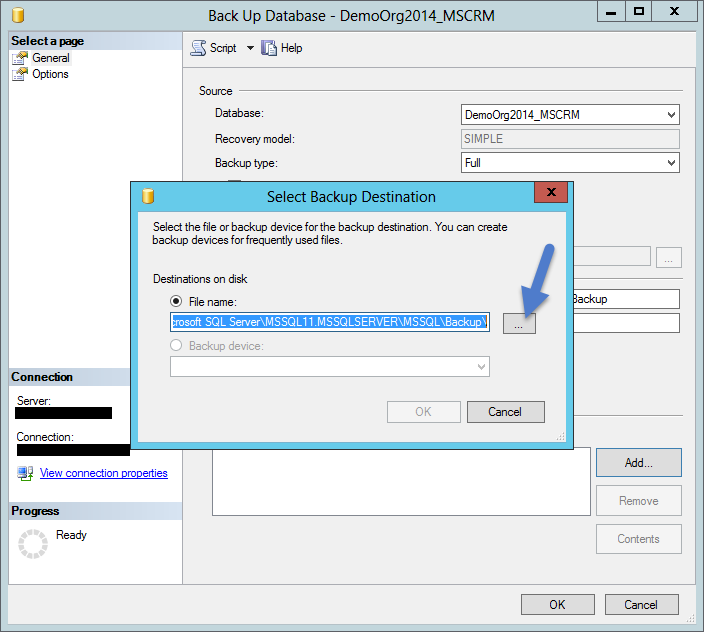 Step 5: You can see the below Message, once Backup is created successfully.